Secondhand shopping can save the world. Don't believe me? The average American throws out 65 pounds of clothes a year. Overconsumption of clothing and fast fashion creates waste on newly epic scales- wasting fossil fuels traveling long distances, using unethical labor, adding to plastic waste because of it's packaging and microfibers, and adding to all of our hoards of stuff soon to be "throw away" (there is no away). Clothing is one of our greatest challenges if you want to be an ethical consumer. That is why secondhand shopping is so important. - It limits someone else's clothing waste, instead giving the item another useful life. - It limits your waste, because it travels shorter distances, uses way less plastic (the tag vs. plastic baggies). - It frees your conscience, because you know you aren't giving your money to a company that is destroying the environment or that mistreats its workers. - It slows down fast fashion, helping you focus on what will last, not what is cool, cheap, and easy. - It saves you money! That's right! One of the greatest things about thrifting is that you will save oodles of money. People like to tell me they can't afford to be environmentally-friendly or buy ethical goods. If we all started secondhand, we could save money toward buying ethical things when we can't find it used. But really, even if all you did was switch 50% of your yearly clothing purchases to be secondhand, you are already making a massive positive difference. There is basically no downside to secondhand shopping for clothes. When they came up with "Have your cake and eat it too" they were talking about a glorious day of finds at Goodwill. A generation ago, it came with social connotations, but that generation was dead wrong and we can do better. The only big set back is that it can be intimidating and hard to get started. So, friend. Let me make it a little easier. 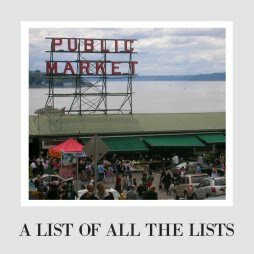 Keep a List- It's a lot of stuff, and it can be easy to get overwhelmed. But if you know what you are actually looking for is black t-shirts and a pair of overalls, that will eliminate most of the chaos. Check your Brands- Usually caring about this seems lame, but when you are buying something pre-owned, you want to buy the stuff built to last. If you don't recognize a tag, look up the brand. Skip things like Old Navy, which are basically designed to fall apart. Shop in the Fancy Parts of Town- No, seriously. Rich people donate their stuff too. You don't have to care if it is uppity, but if it is made well and will last, that's what you want. Don't have any fancy neighborhoods nearby? Let me introduce you to my friend Internet. Get a Tailor- You can find secondhand clothing in a wide variety of sizes, but if you want to turn someone else's dud into your winner, the key is getting it tailored. People think "aw this doesn't fit" and throw it away, but an investment at a tailor can transform your whole wardrobe. Dress for It- Secondhand shopping at a garage sale or even some stores may not have dressing rooms. Wear some leggings and a tank top, so you can try things on top of your clothes. Or just flash people. Do you. So if you want to go in with a plan, you need to start figuring out what the heck you are shopping for. This is a huge change in habits, and it can be hard to know where to start. But friend, my bossiness knows no end, so I have some ideas of the kind of stuff you will LOVE buying used. For holidays, weddings, or other fancy or special times, we have that instinct to head out and buy a brand new, super special outfit for that event. I know I am that way. But, you go to a lot of weddings, and those dresses never get enough use, because each new "special" moment needs their own "special" clothing. But what if I told you those special moments are the BEST moments to buy secondhand? First, if you have kids, it is absolutely ludicrous to ever buy dress up or holiday clothes new. You can find great Halloween costumes, suits and ties, Easter dresses and so on secondhand. Because the last kid used it once and grew out of it. You save tons of money, and you can stress less (and let kids be kids). 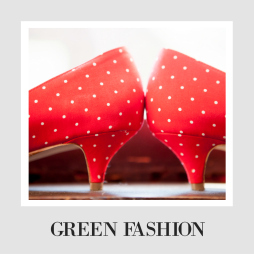 If you are grown, you can find tons of gorgeous dresses and fancywear in thrift stores or on secondhand sites, because other people bought dresses and then only wore them once or twice. If that doesn't turn up anything amazing, check out Rent the Runway for gorgeous clothes that you can rent (or buy on extreme clearance). I have bought three of the nicest dresses I have ever owned on that site, all for 100 dollars or less. I am all about really feeling beautiful in life's special moments, but you don't need to spend tons of money to do it. Save your money, go on more adventures, and have more special moments. You want a simple t-shirt? Plain or with stripes? You can always find some in your local thrift store or on sites like Thred Up. Filling your wardrobe with simple basics makes sense, but you can almost always get the exact same ones you would buy at J Crew, Old Navy, or the Gap secondhand for less. Right now, I am stuck in post-baby purgatory between my maternity jeans and my old jeans. So I finally gave up and went and got a few pairs of secondhand jeans. They aren't all perfect, but I already knew the brands I liked and basically stuck with that. If you live in an area with large secondhand stores with lots of options, you could just buy secondhand jeans all the time. Simple and cheap. And it takes thousands of gallons of water to make a pair of jeans (no really, look it up), so you are doing a lot of good. Fun game- go into any secondhand shop of any kind (Goodwill, fancy antique store, online, ebay, ANYWHERE) and pick out a piece of jewelry you love. I guarantee you can do it. Sure, sometimes you want something very specific or unique, but in general, if you love jewelry, you shouldn't be shopping new. Every store has a jewelry section. Thred Up has 1,200 jewelry pieces right now. Etsy has (I kid you not) 2 million. In a city with no stylish clothes in consignment? Go check out the jewelry section and find something amazing. Jewelry, in most cases, doesn't go bad, it doesn't become threadbare, it doesn't lose a ton of value. If you can find something beautiful secondhand, you are better off (and so is the world). There are enough jewelry pieces and wooden chairs in the world that no one would ever need to make a new one if people would buy secondhand. This may be an exaggeration, but not as much as you think. If you love jewelry, fall in love with secondhand. Industrial cow farming is one of the key causes of climate change, so we don't need to add more trouble to the mix by buying a lot of leather goods. On the other hand, leather (when taken care of properly) LASTS. Years and years. So in the time you would buy 5 pairs of pleather boots, you are still on the first pair of leather ones. So much waste prevented when you can buy something once, not 10 times. The other big positive is that when you get secondhand leather shoes, belts, or other goods, you aren't continuing to support the overfarming of cows. Down with fresh leather- get the old stuff. You want to stay away from certain materials (DEFINITELY stay away from synthetics- not great for your skin AND they shed microfibers into the water), but wools and leathers are meant to last a long time. Not every sweater will have a lot of life left in it, but take a close look and you might find a something that will last you years. And don't get too stuck on gender nonsense either. Go check the opposite gender's sweaters, because the perfect thing might be a few steps and sizes up away. My favorite sweater for 10 years was my mom's, and then before that it was her husband's. Clothes for men are often built to last longer (yes, all tied back into sexism), so it can only help you to check what they have. Go find your sweaters in the men's section. Ok, usually I tell you not to follow trends, because you want to buy things that are timeless enough to last you many years. Gosh, I am so bossy. Give it a rest, B. But here's the thing. If you are going to get the most "now" stuff, you can put an original spin on it my finding a secondhand piece. Black florals? Also in during the 90's. Chokers? 90's. Basically anything that looks like Cher from Clueless? Totally current. Except also the 90's. Come in with a plan, and you can find the things that are in now with a little more retro flair and a lot more originality. Plus, if buffalo plaid shirts are already on their way out, how much do you really want to invest in them? So you are one of those ladies who will stand in line for a Coach bag? No judgement (ok, I am judging you a little- they are not cute! The letter C is not that cute! ), but why bother with the line or the prices? I count over 100 Coach bags on Thred Up right now. I also see Kate Spade, Longchamp, Louis Vuitton, and Burberry. This is just one site. 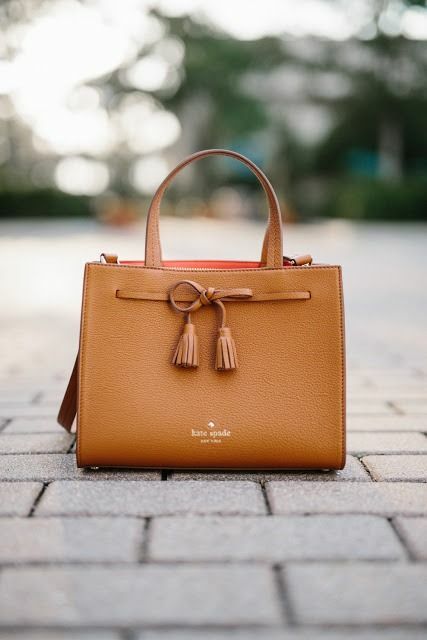 If you aren't that invested in fancy brands (I'm right there with you), be sure to check out the bags near you too. There is just no reason to buy a purse new when so many great secondhand choices are out there (for so much less). My mom hates to waste money on purses, so I think I will buy her some secondhand from now on. Perfect for things like beach bags too, where you know they will get dirty. Just a perfect solution for life in general. Always and forever. People use their maternity clothes for such a short time, so a lot of it is in near perfect condition (those first time pregos aren't even getting covered in that many bodily fluids). It makes no sense to spend hundreds of dollars on a wardrobe you will only use for a few months (maybe a year or two if you are turning out a lot of spawn). Thred Up has a maternity section, but you can find things in local consignment stores for adults and kids(and Buy Nothing groups) as well. Our favorite kids consignment store has a maternity clothes section, and I think that is pretty common. You can save that money for college. Want to go shop but don't need clothes? Try kids' clothes, holiday decorations, vases, kitchenware, wooden chairs (seriously, how does another tree need to come down when all the chairs are made?!? ), toys (especially stuffed animals- just throw them in the wash), or picture frames. So many great options, you just have to muster some courage and get started! So, are you excited to change up your shopping and change the world? I hope so! 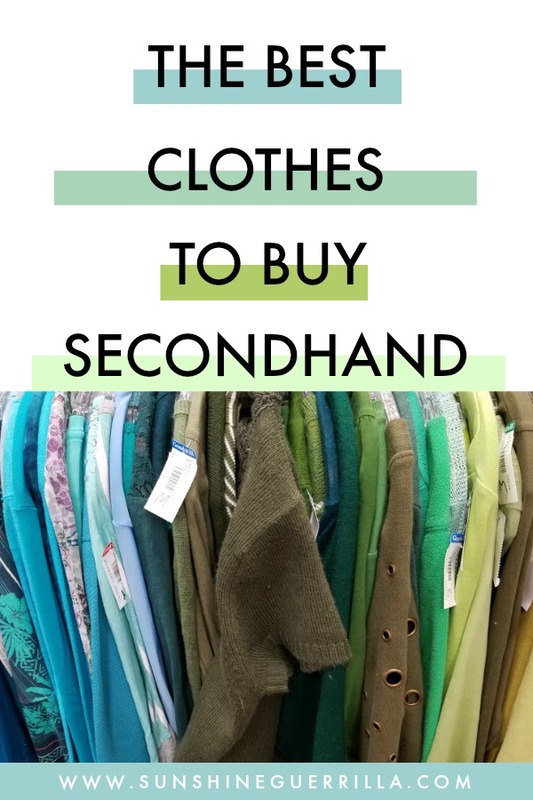 Embracing secondhand shopping can feel like a huge step, but you can do it! 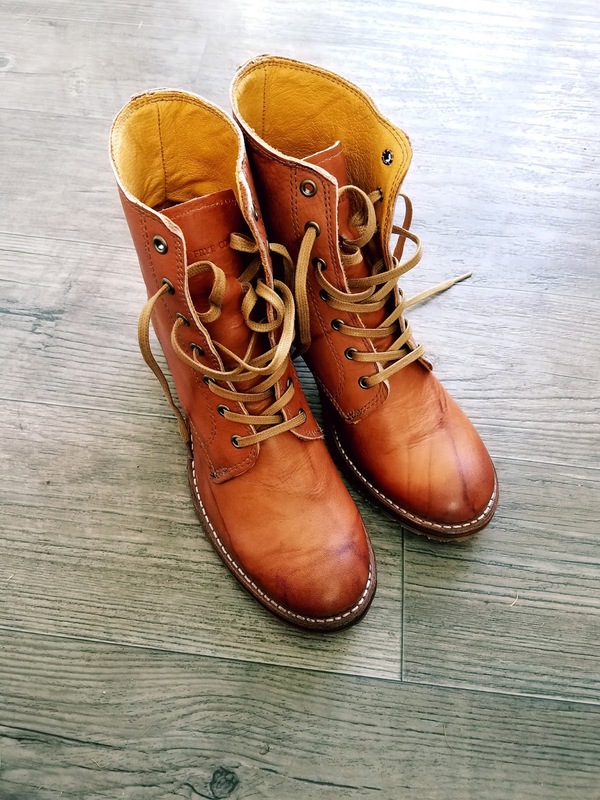 What are your favorite things to buy secondhand? Love it, I love shopping for maternity clothes second hand! Thanks for the tips! I love my old jeans!! Thanks for the tips! My one friend has recently had weight-loss surgery and swears by buying all of her clothes used as she’s going through the sizes. I love your idea of second hand shopping, It's good for the environment as well as cheap for the pockets. Apart one can have ample trends and stylish clothes as well. This is perfect! I love to thrift shop and these are great tips! I'm a thrift shopper & love the thrill of the hunt. I get a lot of pleasure out of finding well-made, natural fibre clothing & am sure I'd not be as satisfied if I had the wealth to walk into the original stores as I am when I spot one great item from a trusted brand. Plus buying secondhand is supporting charity organisations. Another great source is school fairs. 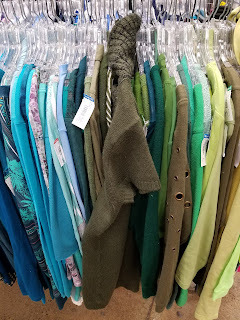 Clothing only has the value it's given -and sometimes that's just "Fill a Bag for $2"!